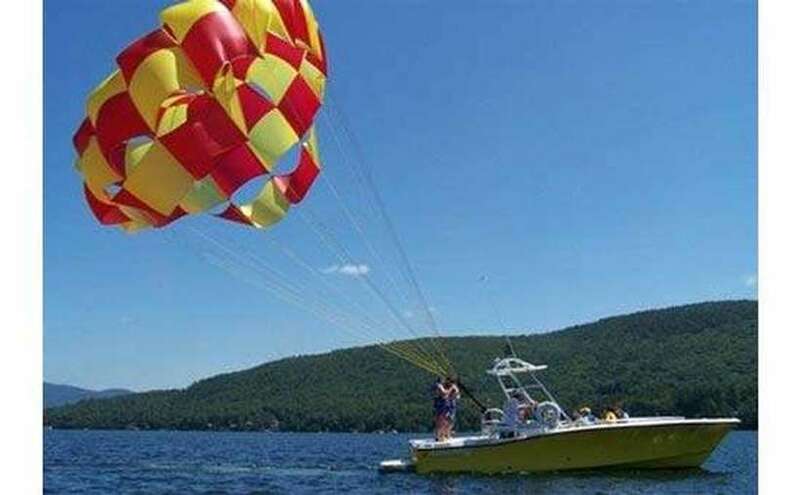 Parasail high above Lake George - amazing view of the lake and area. 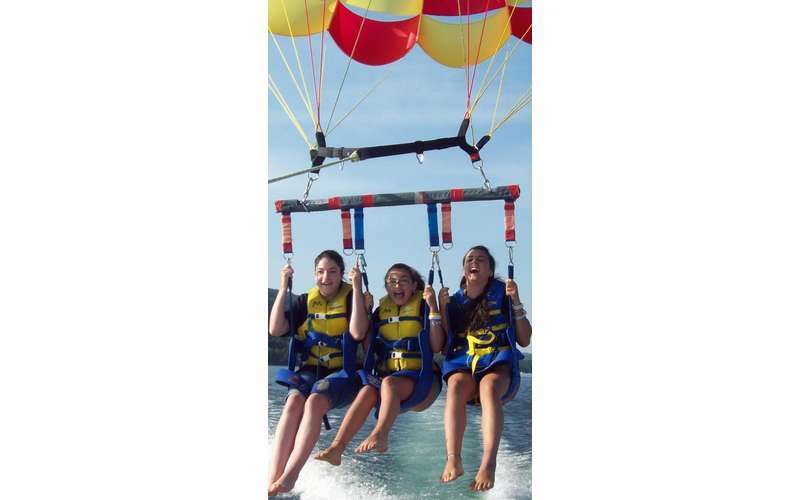 Easy take-off and landing from the back of our parasail boat. No skill required. No more waiting on a raft in the lake for your turn. 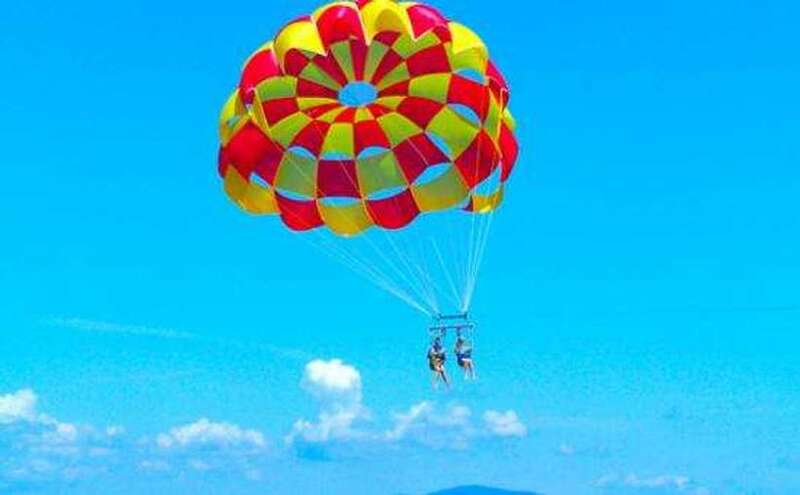 Fly 2 and 3 people in the parasail at a time, side by side! 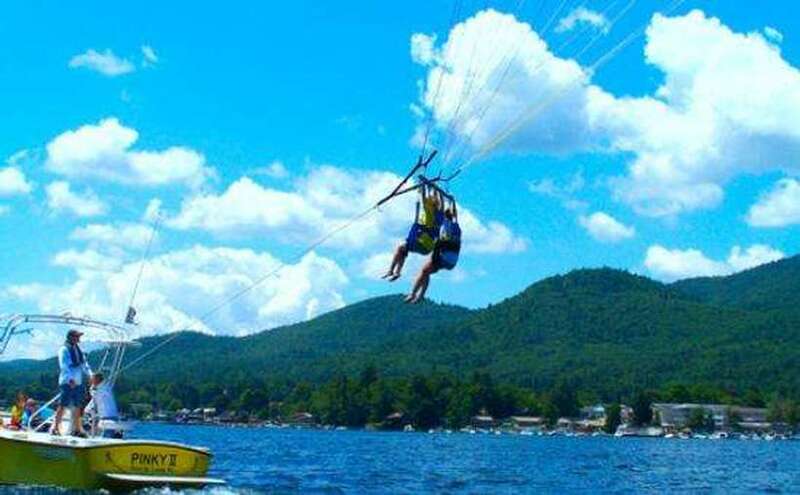 Our professional crew will assure that your experience is a safe and thrilling one. US Coast Guard licensed Captains. 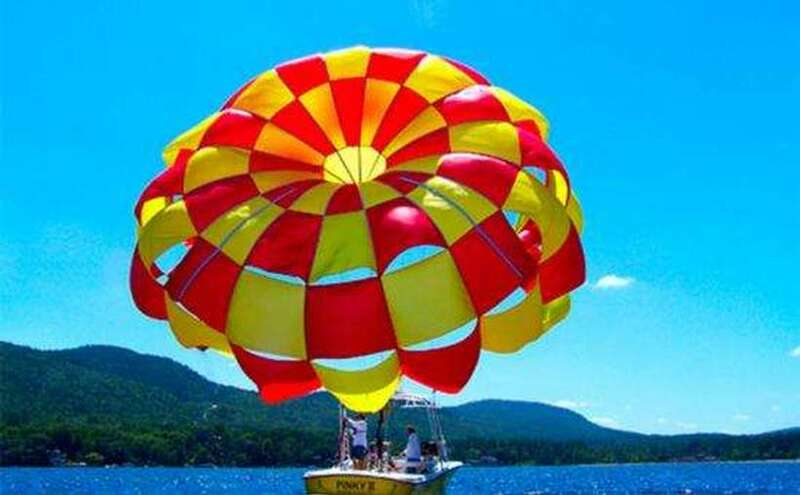 100% safety record, proud members of PAPO (Professional Association of Parasail Operators) Free parking behind the Lake George Village Visitors' Center and Shoreline Restaurant. Reservations recommended but not required. 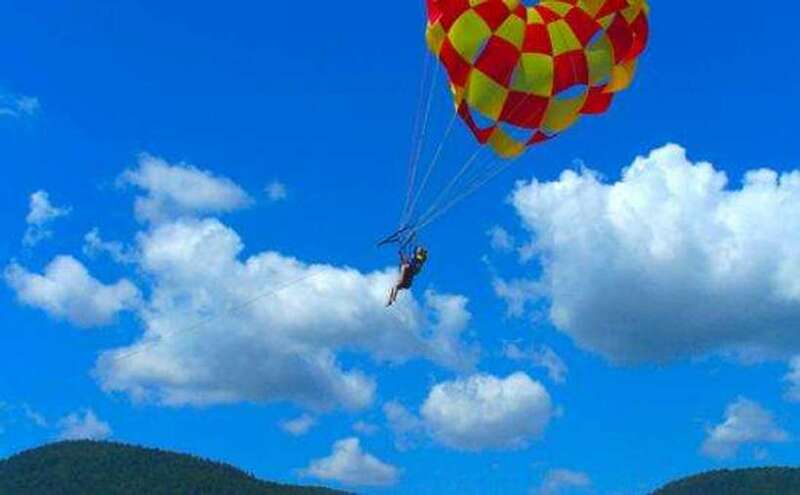 Visit our website at www.parasailingadventures.com - you can order tickets by phone or online! Incredible experience. Can't wait until next time!